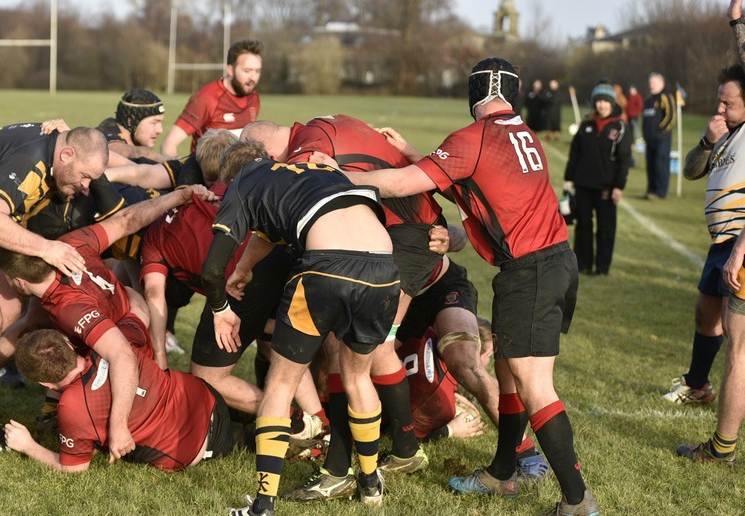 The Reds visited Cavalry Park in Edinburgh on Saturday to play Portobello in BT East 1. 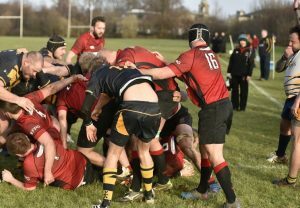 The visitors failed to cope with the strong winds, which howled down the pitch, slipping to a 27-15 defeat against a more physical side who played the conditions better. With a growing injury list, which was added to on Saturday, the Reds had drafted in youth from the high flying Reds 2s. Indeed the combined age of the starting front row was less than 60, with last season’s Callum Forbes and Matt Sommerville joining young veteran Calum McKeown! The Reds lost flanker Andrew Archer to injury early in the match and he was soon joined on the sidelines by winger Ross Tulloch and scrum half Cammy Murrie. The Reds scores came from fine tries by second row Neil Lockhart, who is a revelation this season, and No. 8 Ross Martin. 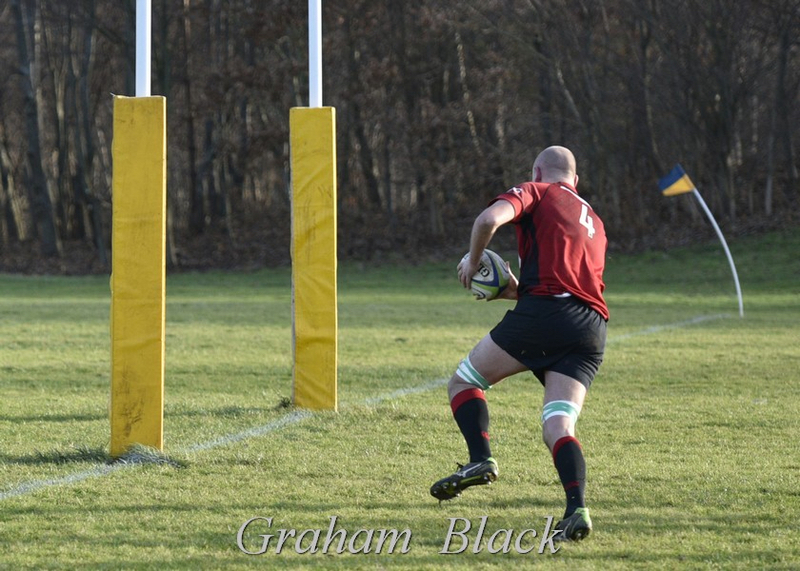 John Strachan kicked a conversion and a penalty to complete the scoring. The Reds had plenty other chances, but silly errors resulted in turnovers with the home team going the length of the park on two occasions to score against the run of play. The young Reds team has shown itself to be highly competitive against allcomers in this league, but needs to cut out the silly errors and be patient and the wins will come. Next week the Reds are on tour in Wales, with a friendly fixture against Furnace United in Llanelli on Friday. With a large travelling squad, both teams have the weekend off from league action. Rab Cairns; Ross Tulloch, John Chapman, Mark Caddle, Cammy Walker; John Strachan, Cammy Murrie; Calum McKeown, Callum Forbes, Matt Sommerville; Neil Lockhart, Sean Hagerty; Andrew Archer, Euan Mochrie (captain) and Ross Martin. Subs (all used) – Lauchlan McCall, Kieran Cochrane, Cal Thomson, Jamie March.